Two weeks ago I loaded up our suburban with the kiddos and all manner of things needed for a 7+ hour trip and a weekend stay. My husband drove and my friend Mollie kept me company on the dark, rainy drive to Nashville, TN. The most anticipated weekend of the summer had arrived! We were on our way to the FMF (Five Minute Friday) Retreat. We were *a little* excited! 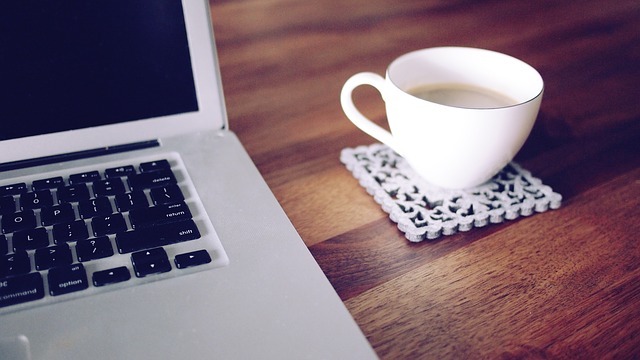 Five Minute Friday is an online community of women who come together on Fridays to write for five minutes using a one-word writing prompt. Five minutes of sharing words and hearts without concern for editing. It’s a writing exercise, the type of which my brother-in-law says sounds like a torturous high school assignment. For the 100 or so ladies who participate each week, however, it’s a weekly lesson in releasing perfectionism in our writing. Some of us gather on Twitter on Thursday evenings to chat using the #fmfparty hashtag. We talk like women do. There is usually talk of chocolate, kids, work, family, prayer requests and more. When the writing prompt is released that evening, the Twitter party gets quiet while we all go to write for our five minutes. We love to write and share our hearts! A few months back during one of our Thursday evening #fmfparty chats, someone mentioned how great it would be if we could all chat in person instead of just online. 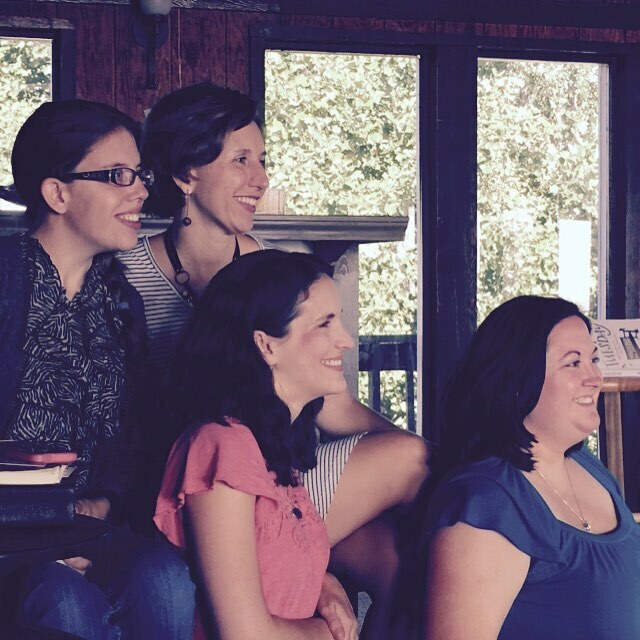 The idea of a retreat was born and four brave souls – Kate, Holly, Mary, and Jen – took on the challenge of planning a time for us to meet. 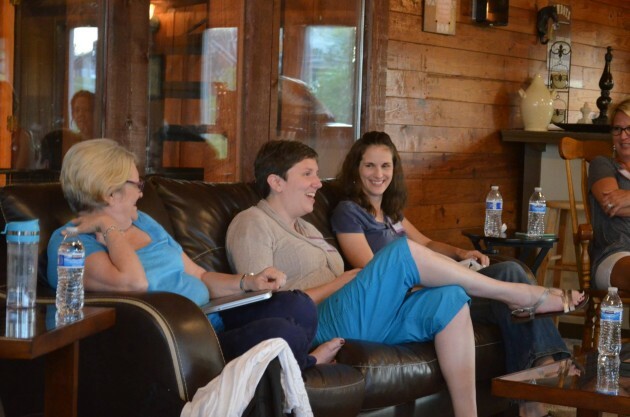 While to some it might seem strange to gather women from all over the U.S. and Canada who have never met in person in one cabin for a weekend, to those of us who attended, it couldn’t have felt more normal. 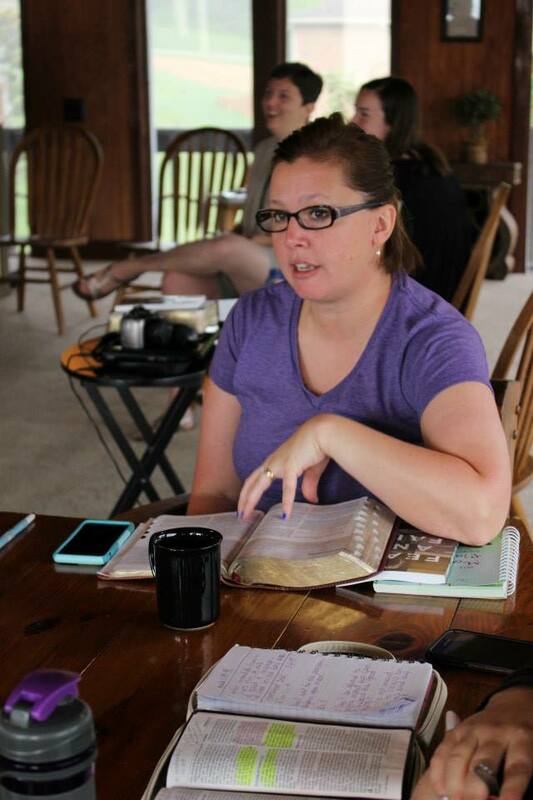 When describing the retreat to my husband and friends after the weekend ended, I talked about how it felt like “church camp for adult women”. Church camp to me means so many things, but in this case I likened the retreat to camp since the Holy Spirit was just so obviously present in all of our interactions. The small talk that normally occurs when you first meet someone wasn’t necessary, as we’d “talked” about these things weekly with one another online for months, sometimes even years. We were familiar with so many aspects of each others’ stories – families, workplaces, church environments, struggles, and joys. Instead of our conversations staying at surface level, we quickly shared the deep places with one another, becoming “heart sisters” in the process. 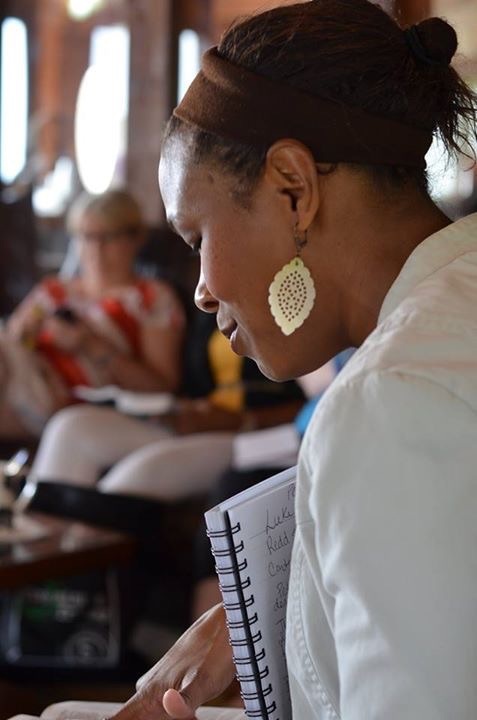 Many of the women have shared their own reflections of the weekend we spent together. 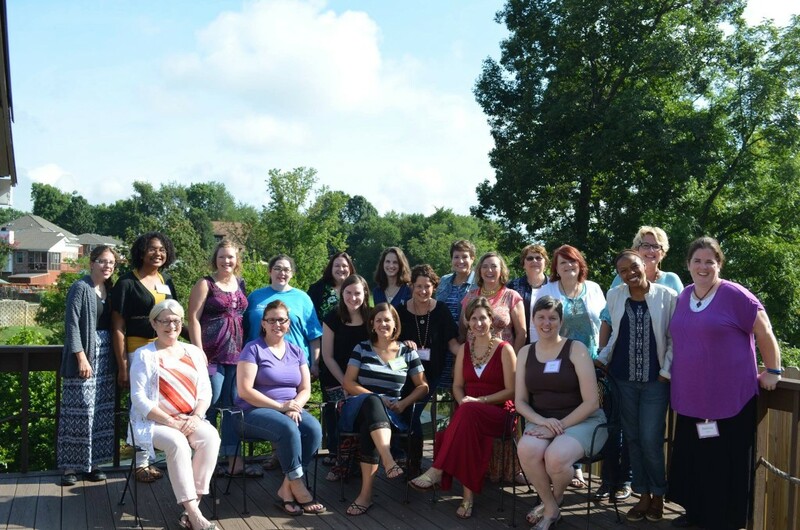 For some, it was the first time they’d experienced community with like-minded Christian women. For some, it was a time to release fear and embrace a deeper faith. For some, it was a time to truly embrace their identity as a writer. For me, it was a time to acknowledge God’s true provision in my life in so many areas. 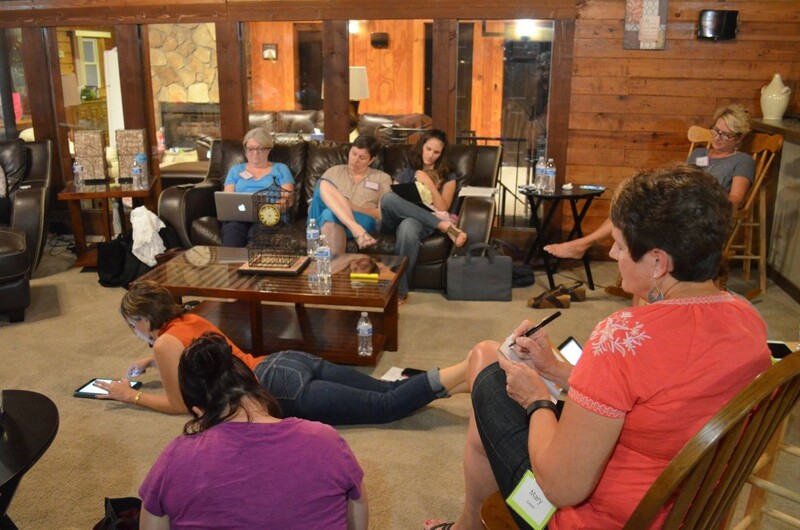 God proved to me His goodness over and over through the women present at the retreat. I was able to see first hand how intimately God knows me, his child, and his desire to pour out his blessings in the form of these sweet relationships. 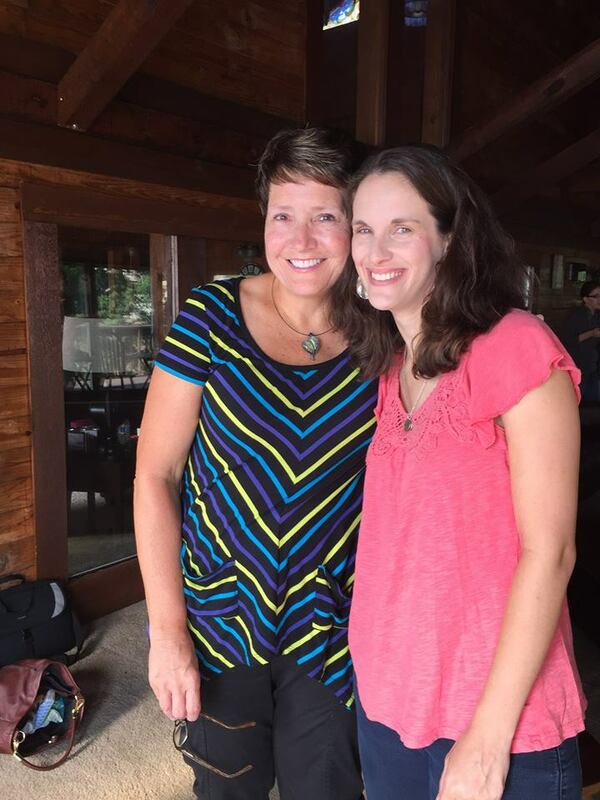 Jennifer, the woman who led the Hello Mornings group I joined years ago when I was first learning to be intentional with my morning quiet time, attended the retreat, loved on my baby girl, and prayed with me. Natasha, who personified brave and encouraged me to be brave in my own life. Janel, whose kind words shared so graciously touched my heart and encouraged me to do the same for others. The incredibly generous planning team was amazing! 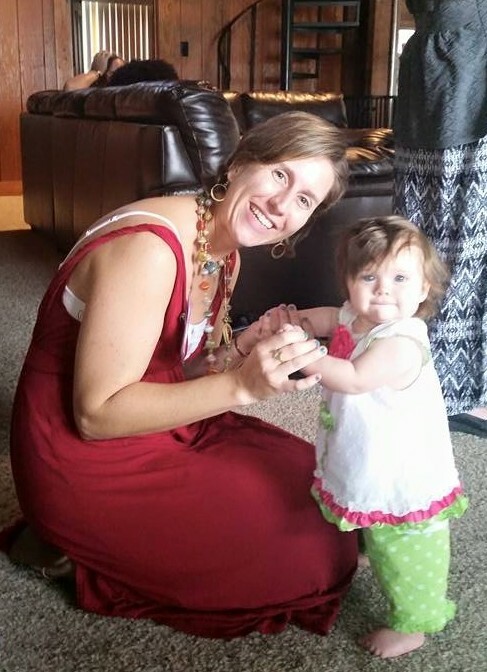 Kaitlyn, who reminded me that every story matters, including mine! Mary, who God placed in my life last year as a sweet friend and prayer warrior. 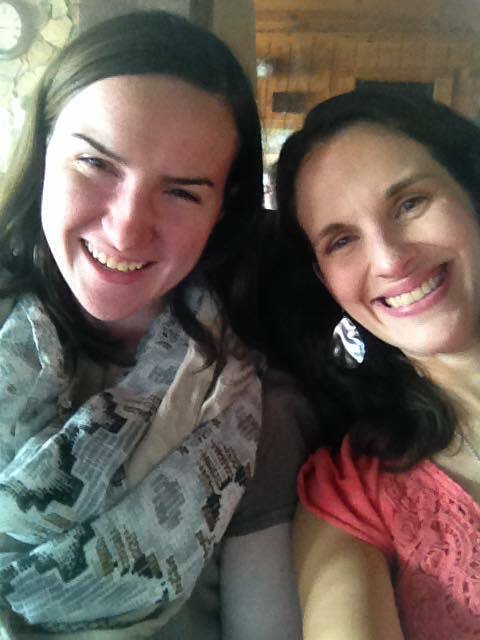 What a blessing to share more in-person time with her! Five Minute Friday live and in person! We wrote for 5 minutes on the prompt “Tell” and then shared our writing aloud. The serene environment created space for our souls to reflect and connect. Taking pictures with new soul sisters before heading home. The kingdom of God exists right here in the moments where we live. This weekend retreat, two meaningful nights with friends, certainly provided a peak into the kingdom of God here on earth and I am grateful, so very grateful, to have experienced it! What places in your own life have you experienced the type of community and connection that is the kingdom of God here on earth? If it’s been awhile for you, I’d encourage you to seek out connection with other believers – in your workplace, in a MOPS group, in a small group, at a ladies retreat, or even online. Make space for God to delight you with his provision and create joy in your life through other believers! 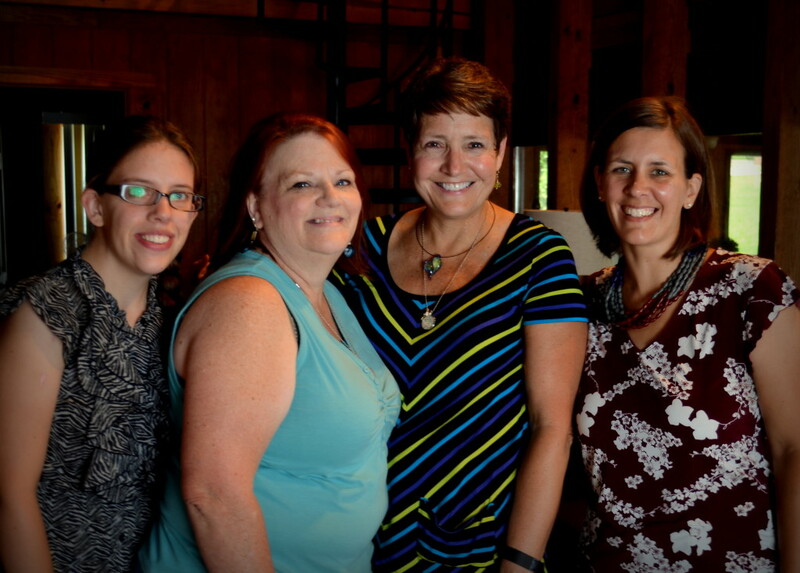 *Thank you to Mollie, Jen, Melinda, Holly, and Jennifer for sharing your pictures from the retreat! LeaAnn, this is so beautiful! 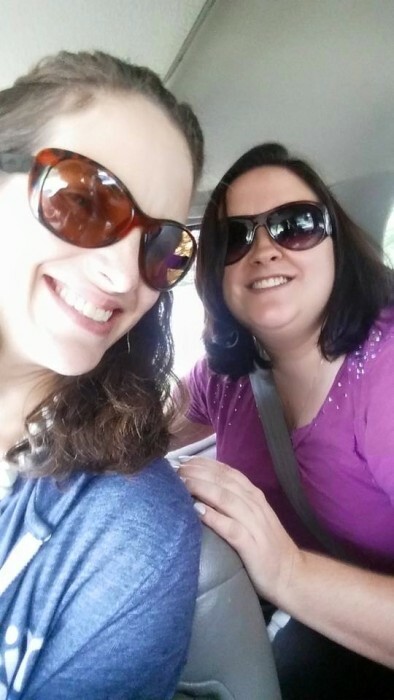 Meeting some of the ladies in real life that week was Gods kingdom breaking in for me too! I wish it would’ve worked for me to attend the retreat. Hopefully next time! Can’t tell you what it does for my own heart and soul to read about what the weekend meant to you. Such a blessing to have you among us. You are such a sweet, gentle spirit — a real gift. Wish we could’ve had more time, but grateful for what we did have! 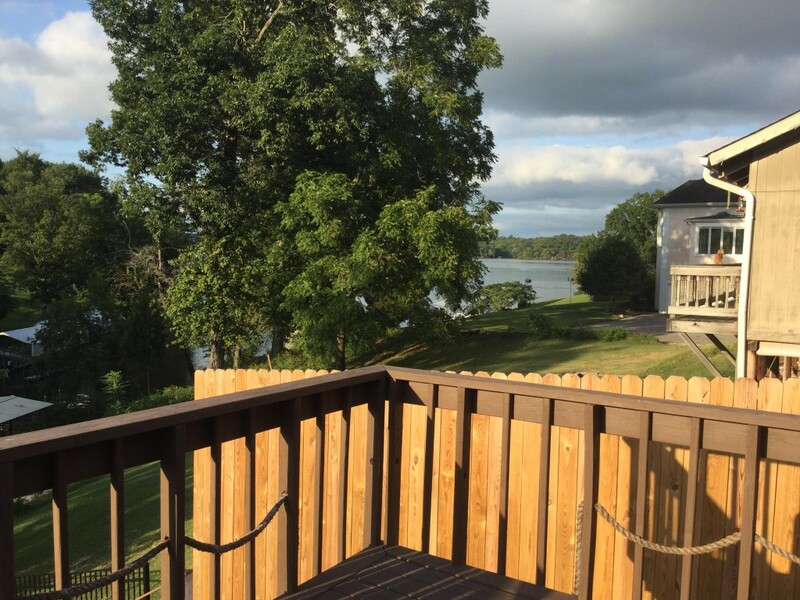 Thank you for sharing these reflections, and for sacrificing to be at the retreat. It wouldn’t have been the same without you. Thank you for your kind words Kate. It was such a blessing to get to meet you and share stories about having husbands with unique hearts for God. What a joy to make those kinds of connections. I’m incredibly grateful for all the sacrifices you made to make the FMF Retreat a reality! Thank you for these words and for your friendship. I cannot stop reflecting on the God moments that we shared throughout the retreat. I know it is just the beginning of more in my life but I don’t where exactly that will lead next. Missing you and the whole group of amazing women. God knew what HE was doing when He brought us all together. Love you friend! Yes, so many “God moments”. I think I’m still processing everything, weeks later. Love you! I love this so much. Community is definitely important, and I am so blessed to be a part of this one. Blessings to you! Thanks Natasha! Hope the school year has started off well for you! What Does Your “Brave” Look Like?